The second half of the 1990s witnessed a conversational turn in curating. Ranging from small discussion circles to blockbuster- like marathons, conversations abounded in museums, art galleries and exhibitions. The very same period witnessed an increasing number of publications dedicated to museum studies, including the history and theory of curating. Whereas the questions raised by museum scholarship were very much concerned with exhibitions, the same cannot be said about conversations. 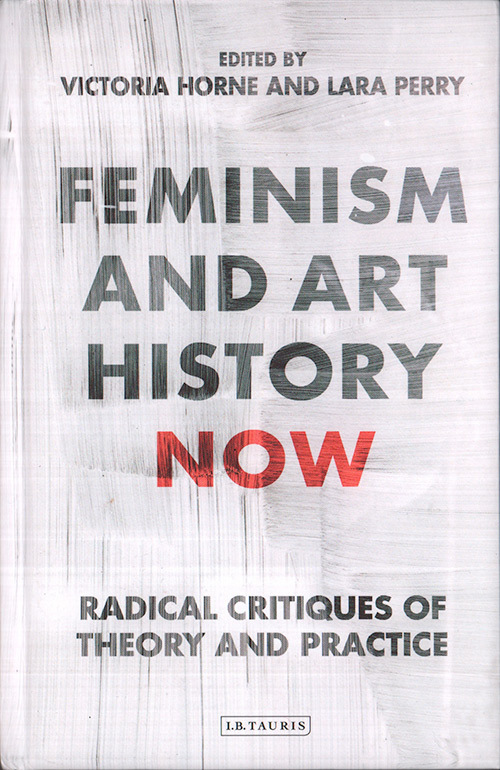 That conversations are neglected subjects in museum histories betrays a long history of the feminisation of conversation as an intellectual, artistic and political practice, whose signifi cance my essay attempts to understand and restore while keeping in mind the gendered and other politics that pervade contemporary curatorial practice.